Surely all of you, these days, have seen photos of the boys in Spain, and exactly on the island of Formentera, but perhaps not everyone knows the reason for their trip to Spain. But let’s start in order. On October 5th, Ignazio published this video. I = First of all I want to thank all those who made my birthday wishes to me and have had the thought for me yesterday. Now we are heading for Formentera, we are in Ibiza and we are going to Formentera. P = Guys today go to Formentera, while Ignazio thanks his fans for yesterday’s best wishes. G = Greetings all, a greeting from the VOLO from Ibiza, we are going to Formentera. All these videos have triggered the fans’ questions: “What will they do in Formentera? Why are they in Spain? Some (among them, me too) have thought that they were there to shoot a music video, the presence of Barbara, meant that they were not on vacation. Here they are while renting a car. I = When it comes to randomness and you arrive in Formentera and find the car labeled IB (Ignazio Boschetto) ha ha !! G = We have a car that is not very special. It drives, Ignazio the guide. I = Wait, it turns on like this. G = Ignazio, what do you think of this car? G = Bella, is not it? P = Today you go around with the Flinstone’s car. I = But if you do not put me GOOGLE MAPS, where the hell we go ??? Certainly they are having fun, but the reason for their trip to Formentera is not yet revealed, but in the evening, the clouds of doubt are thinning out. A party?? Will they be invited to sing at a private party? In the photos we recognize so many famous people in Italy and in the last video, the person with the black jacket is Cenci, the one who had the idea of uniting Piero, Gianluca and Ignazio. 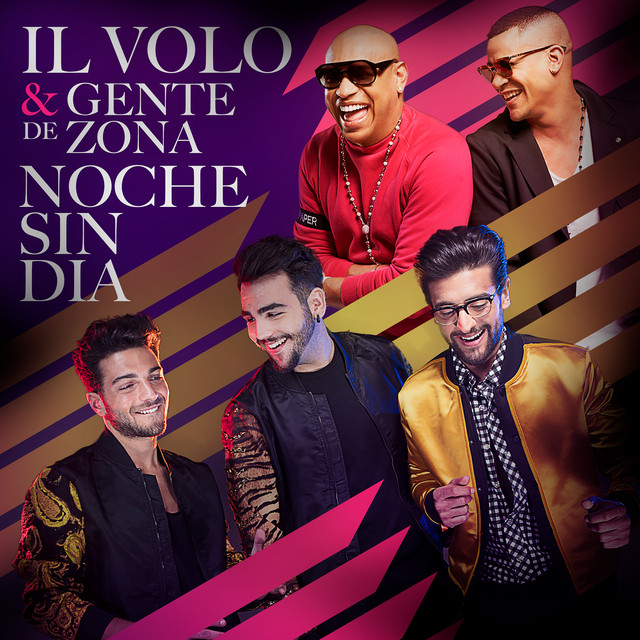 Also appears a picture of Piero that seems to clarify something ……. she is the bride, all the people are dressed in white, a party for a wedding ?? Some fans have misunderstood, seeing Piero hugging the bride, she is blonde, but she’s NOT VALENTINA !!! Here is the mystery revealed. In the evening, in a television program, wishes are given for the wedding of Ferdinando Salzano who is the CEO of F & P Group. The F & P Group is an Italian company belonging to the Warner Music group, that specializes in organizing, promoting and producing shows and events in the field of music (live) and entertainment. The F & P Group deals with various activities, such as concerts, sponsorships, events, multimedia and TV productions, using a team of professionals of great and proven experience. Here are some photos of the wedding. Ignazio is looking at the ball game on the phone. Here is revealed the mystery of the presence of many well-known faces of Italian artists, including Piero, Ignazio and Gianluca. OK, guys, it was almost a short vacation and you had fun, but now, back immediately to Italy, there is a recording studio waiting for you and countless fans waiting for the fruit of your work !! 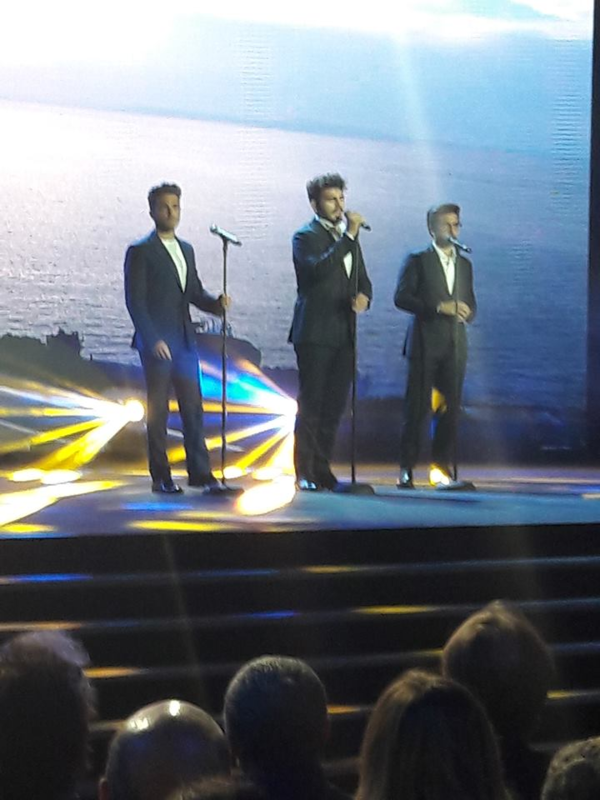 PS = Greetings to Salzano for the wedding ……….. please organize beautiful and numerous concerts of IL VOLO for their decennial ! !